I’ve begun to collect a few items of memorabilia most suited to the stories I’m telling. Once in a while I’ll highlight one of these items. One of the smaller bits of memorabilia I’ve collected is an ARP whistle. Every policeman, fireman and air raid warden (and also officers in the forces) carried one of these. 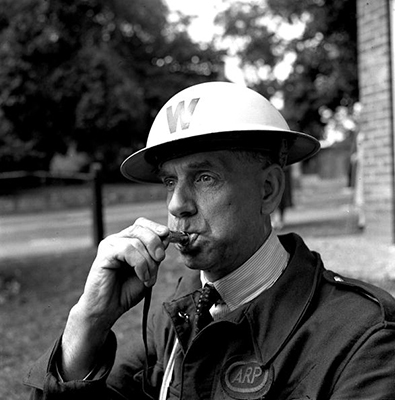 Police whistles had been used since the 1880’s and were not completely eliminated until the 1970’s. The piercing two-noted screech could cut through the noise to get people’s attention, and made a real difference during the blitz. This is another example of the little things the British thought of in the months before the war. The police whistle replaced the police rattle, a wooden spinner that made a loud clicking noise. (These were actually issued again during the war to, theoretically, warn of a gas attack.) The rattle was bulky and awkward to carry, and large enough to be used as a weapon against the officer. In 1883 the Police asked the public to submit designs for a whistle that would be cheap, small, easy to manufacture and distinctive in tone. Mr. Joseph Hudson, a toolmaker from Birmingham submitted the winning design, which featured two internal chambers to produce two discordant notes. It is said that under good conditions the whistle could be heard a mile away. Over the next hundred years millions of these nickel-plated-brass instruments were made. Demand increased during the war. 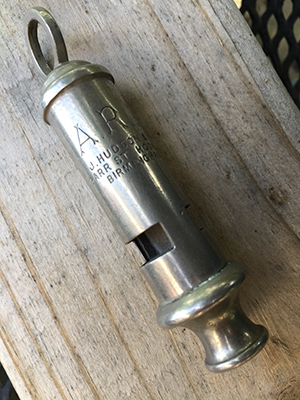 Each of the 1.4 million Air Raid Wardens carried one, and it is relatively easy to find a police whistle marked (like mine) “ARP”. These would’ve been used to direct and control crowds of panicked Londoners during the Blitz in the Second World War. 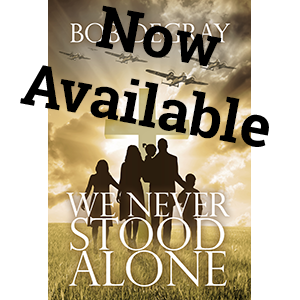 They were more effective than shouting over the explosions of thousands of bombs and the constant wail of the air-raid sirens. 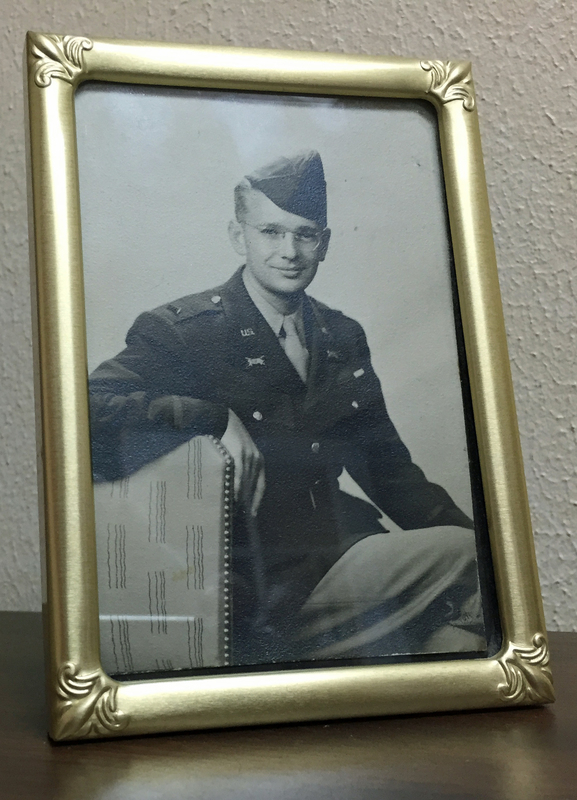 From Not Yet Published: a blog dedicated to history and antiques. Stop Thief! The History of the General Service Metropolitan Police Whistle.